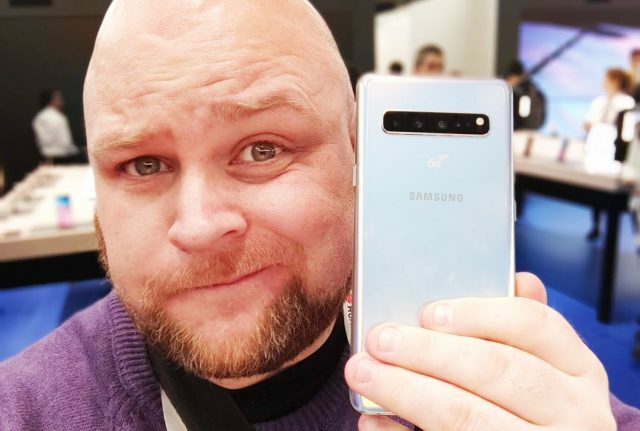 5G was definitely the buzzword of MWC 2019, where handset makers and carriers were talking it up. As was the case with 4G, it’ll probably take a while before 5G becomes as ubiquitous, but in the meantime, early adopters who don’t mind hopping on the 5G bandwagon, here are all the 5G devices that were announced at the event. In addition to launching the “normal” Samsung Galaxy S10 handsets, Samsung also announced a 5G variant. This is pretty much the best of what Samsung has to offer where in addition to 5G, the phone will also be packing a larger 6.7-inch display, a bigger battery, and a quad camera setup on the back versus the triple camera found on the Galaxy S10+. 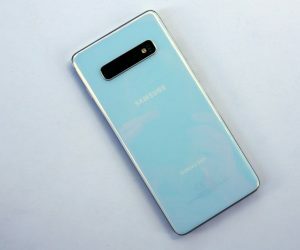 The Samsung Galaxy S10 5G is set for a release in the first half of 2019. It will be initially exclusive to Verizon but will eventually be released to other carriers. There is no mention of pricing yet. 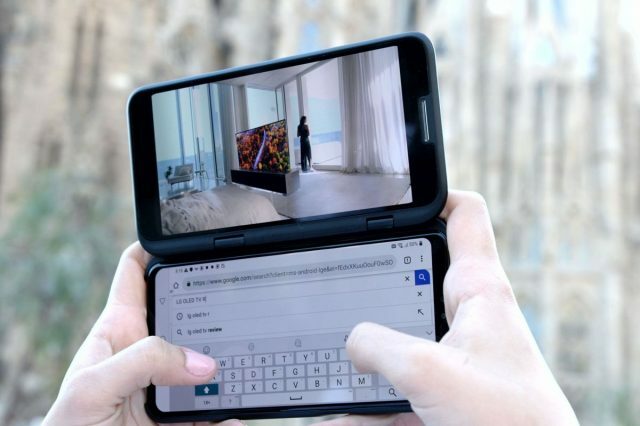 The Samsung Galaxy Fold pretty much represents the best of what Samsung has to offer in terms of tech right now. 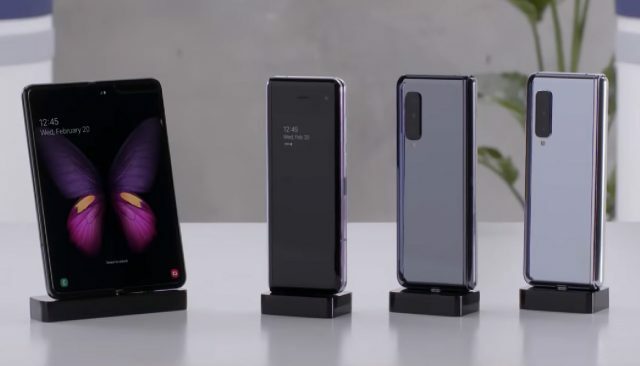 It sports the latest hardware and also a foldable display, and to top it off, there will also be support for 5G. 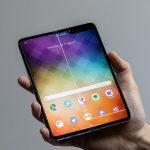 Samsung plans on launching the Galaxy Fold April 26 where it will be priced starting at $1,980. It is unclear if the 5G variant will be priced higher than the LTE version, so we’ll have to wait and see. LG certainly opted for a different approach this year by launching its flagship G-series and V-series at the same time. The main difference between the LG G8 and the LG V50 is that the latter will support 5G. For the most part aside from the design, the larger display, and the secondary screen accessory, it isn’t too different from the LG G8. Support for 5G will most likely be its main selling point. The LG V50 ThinQ will be sold on Sprint and Verizon at launch. Verizon expects to begin carrying the phone this summer, while Sprint has yet to offer up any dates. There is also no mention of pricing at the moment. While HTC seems to have passed on announcing any smartphones at MWC, they did announce the HTC Smart Hub which seems to be a mixture of a smart speaker similar to the Google Home Hub and a 5G hotspot. 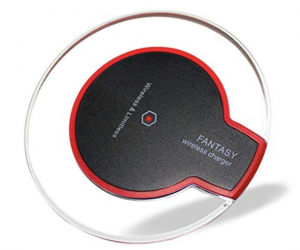 It sports a display that lets users watch videos, and as we said, it also acts as a 5G hotspot that will let you connect other non-5G devices to it to experience 5G speeds. 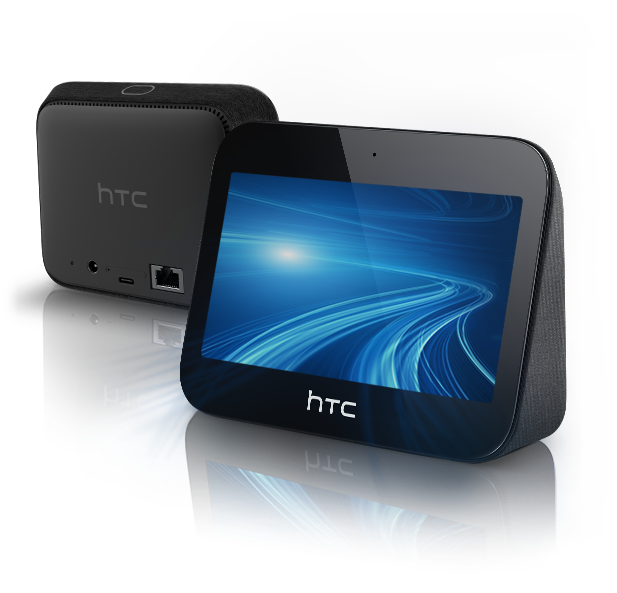 The HTC 5G Smart Hub will be released in Q2 this year where it will be available for purchase from Sprint. No word on pricing at the moment, but HTC has cautioned that it will not come cheap as it is aimed at customers who want to own the latest and greatest technology, and who will probably not mind paying for the privilege of being an early adopter. 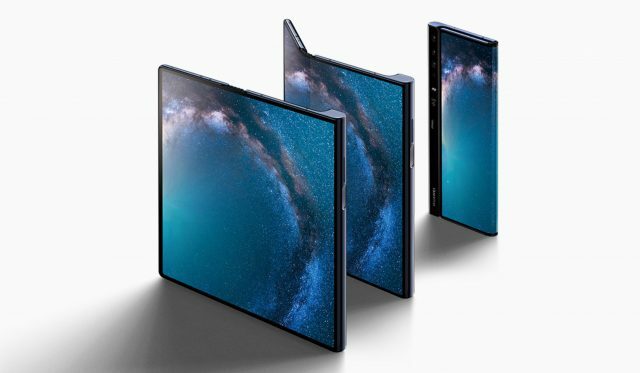 The Huawei Mate X is the company’s take on the foldable smartphone. 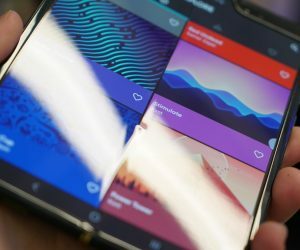 It packs all the hardware features we might expect from a flagship phone in 2019, a foldable display, and also support for 5G. The phone is priced at an eye-watering €2,299 which puts it well out of the reach for many. 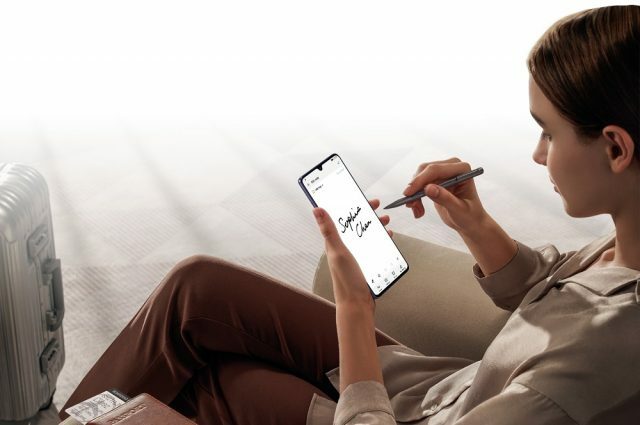 There is no word on whether Huawei will sell the phone stateside, but for those living outside of the US, the Mate X will be going on sale this June in several regions which have yet to be specified. 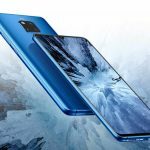 The Huawei Mate 20 X was launched last year but at MWC, the company announced that they will be relaunching the handset with 5G capabilities. Presumably, this means that the phone could be sporting the use of the Qualcomm Snapdragon 855 chipset as well, but Huawei was mum on the details. The company has yet to confirm when the Huawei Mate 20 X with 5G will launch or how much it will cost, but it should be more reasonable than the 5G enabled Huawei Mate X. While ZTE isn’t necessarily a name we might be too familiar with in the US, the company has tossed its hat into the 5G ring with the ZTE Axon 10 Pro. This is the company’s flagship smartphone and as such, will come with all the trimmings such as a triple camera setup, the use of the Snapdragon 855, and also support for 5G. ZTE is also boasting the use of AI that can automatically adjust the phone’s CPU, GPU, RAM, and storage based on the situation at hand. 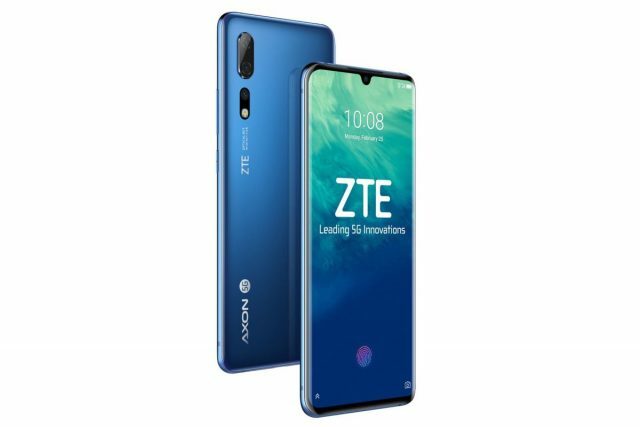 No mention of pricing, but ZTE claims that the phone will be available in Europe and China in the first half of 2019. 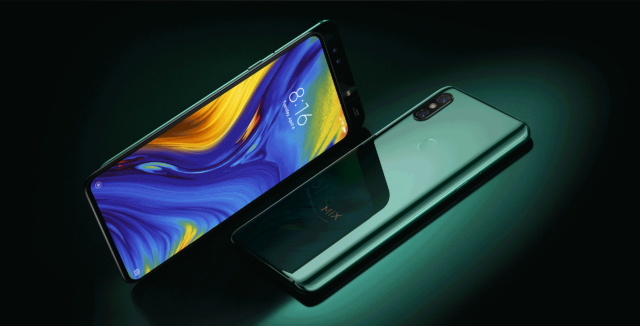 Xiaomi announced two smartphones at MWC 2019: the Mi 9 and the Mi Mix 3 5G, with the latter being the company’s first 5G smartphone. Both the Mi 9 and Mi Mix 3 5G are flagship handsets and for the most part share similar specs with each other, with the main differences being a slide-out front-facing camera and 5G on the Mi Mix 3. 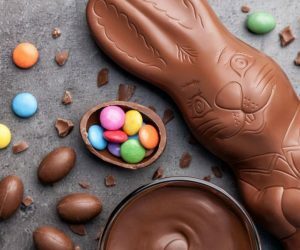 Xiaomi has partnered with carriers such as Orange, Sunrise, Three, Telefonica, Tim, and Vodafone over in Europe where the phone is expected to launch in May. It is unclear if these carriers will have 5G ready by then, but the phone will have all the necessary parts to make it happen when it does. It will also be priced at €599, making it one of the more affordable 5G smartphones we’ve seen so far.